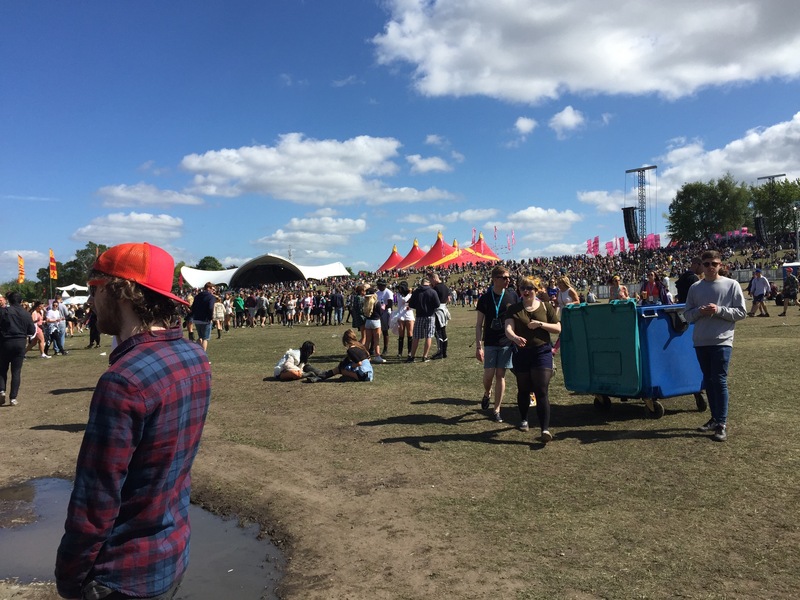 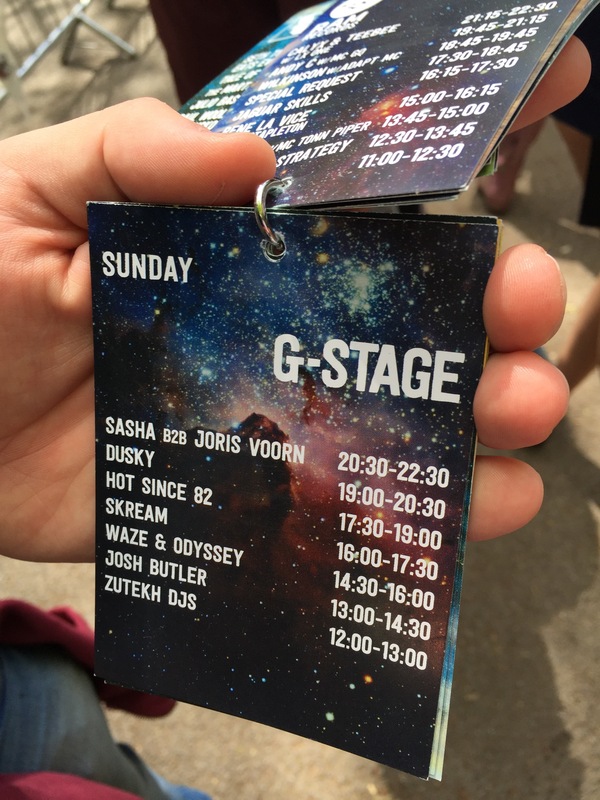 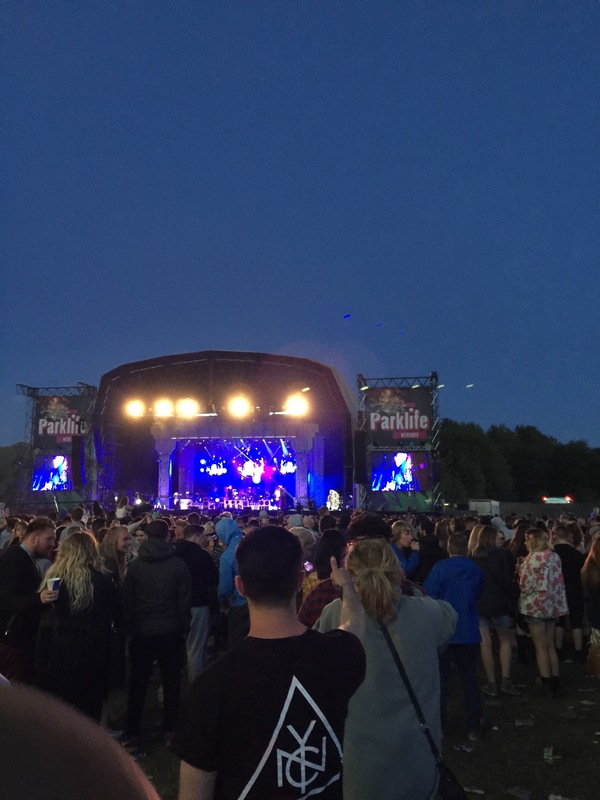 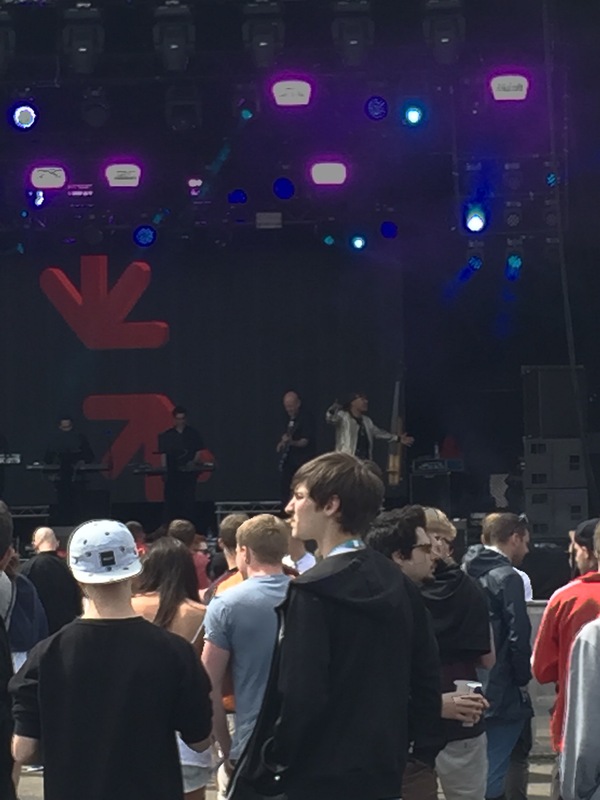 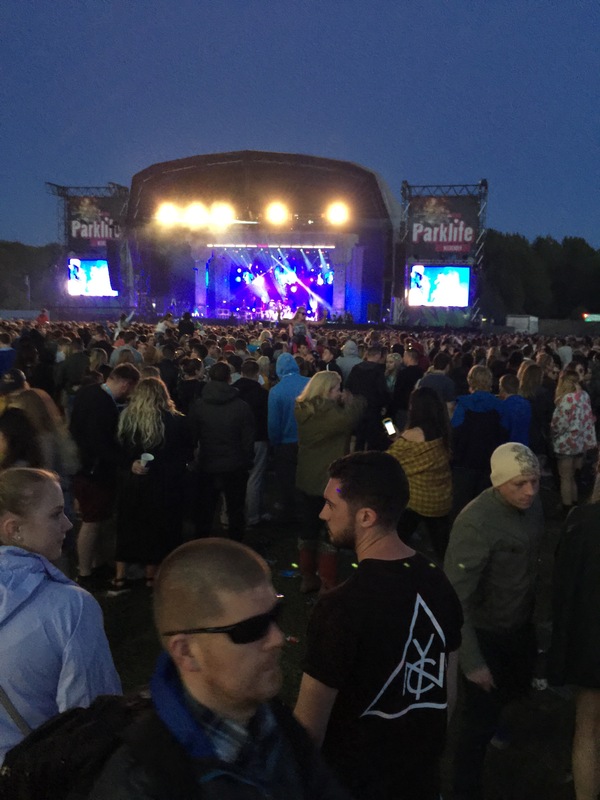 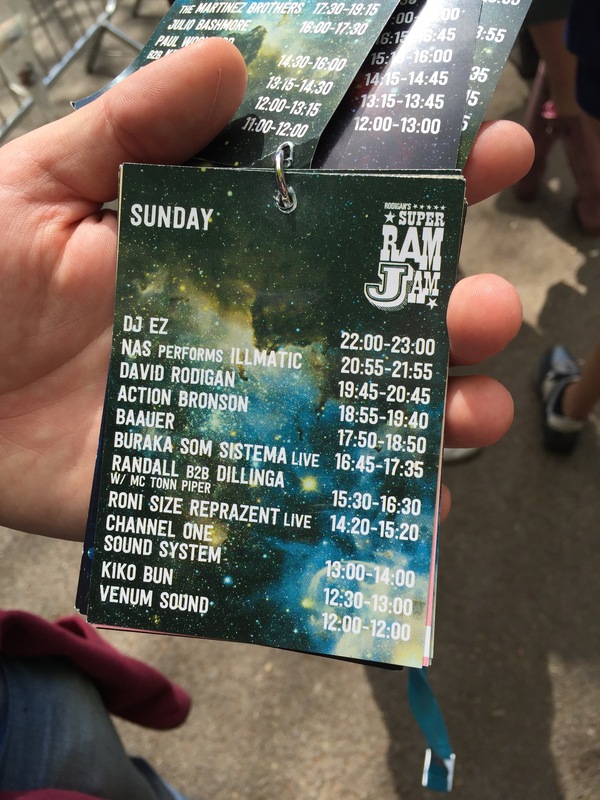 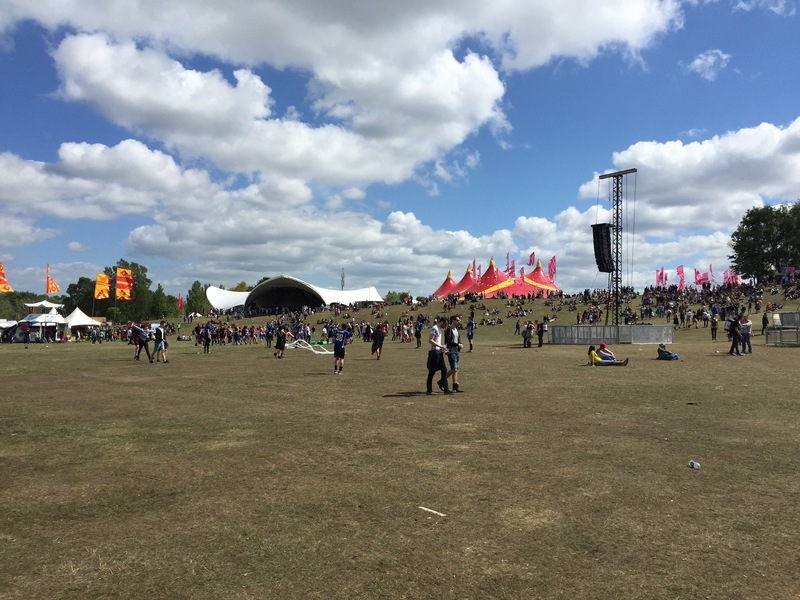 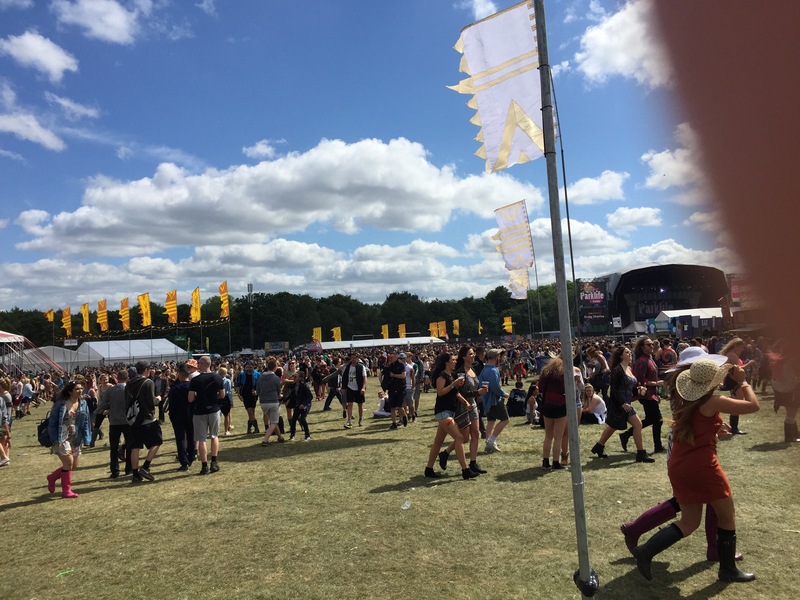 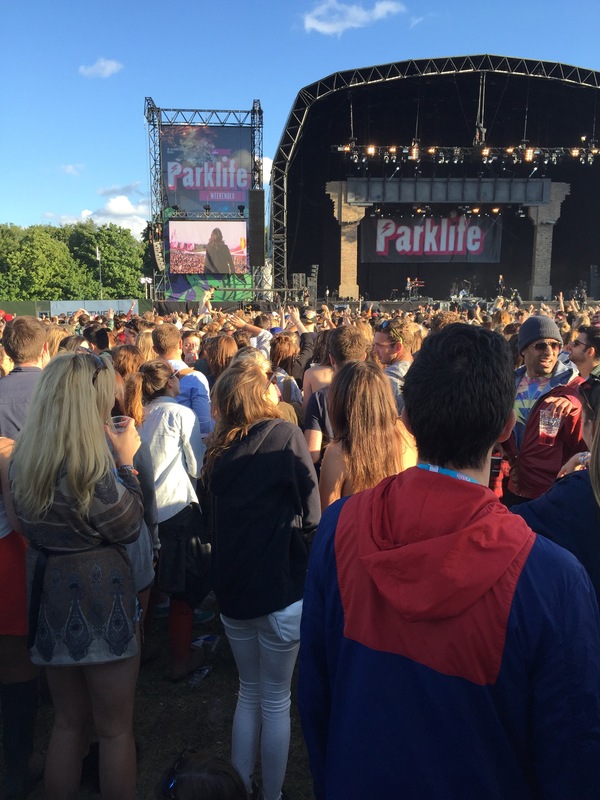 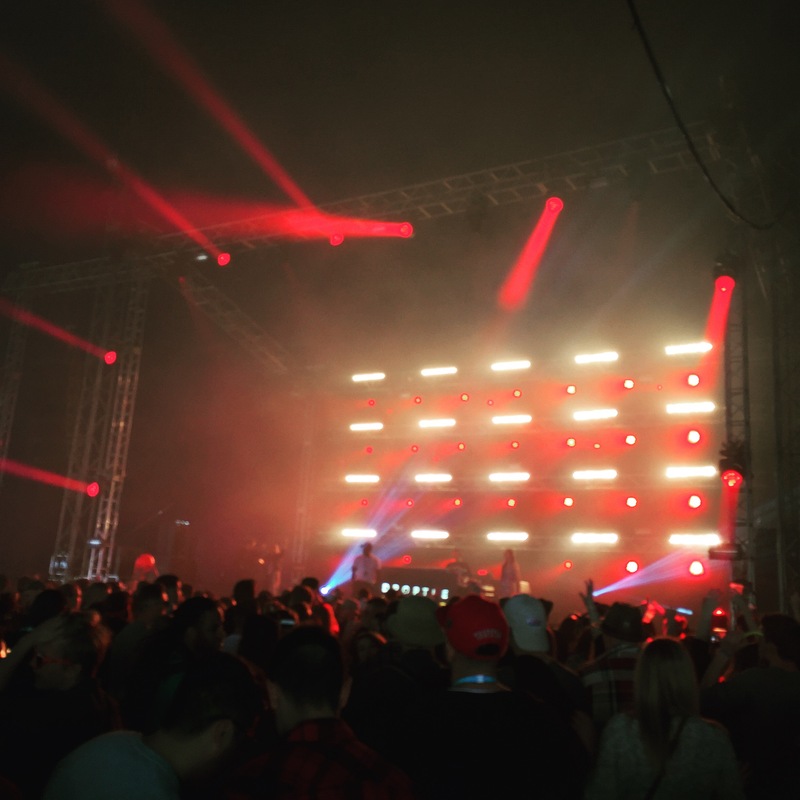 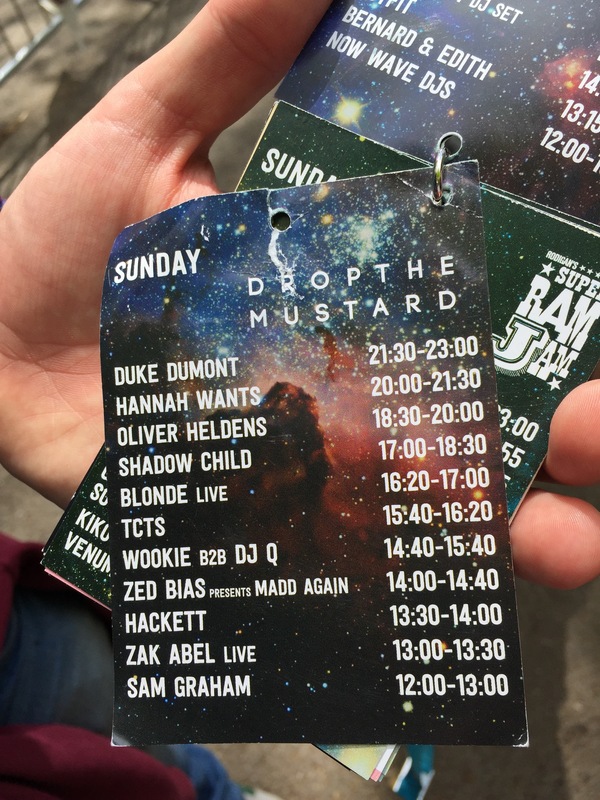 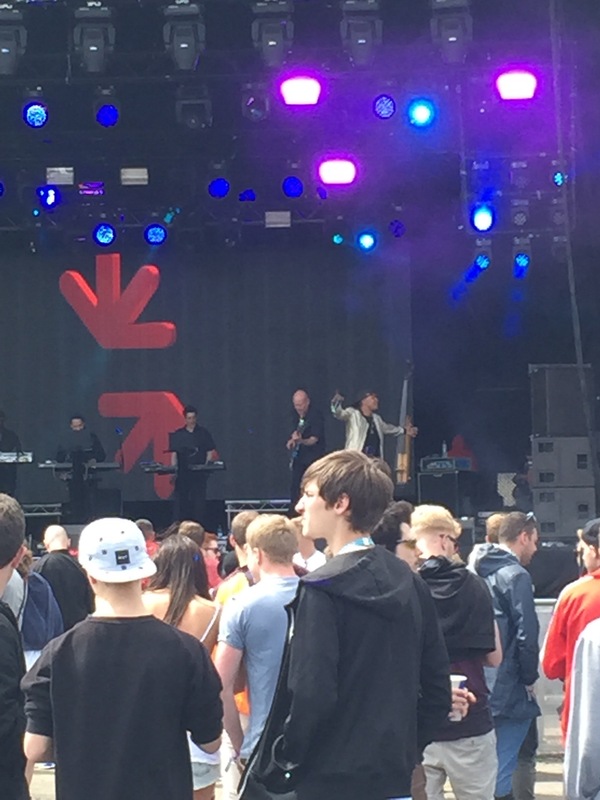 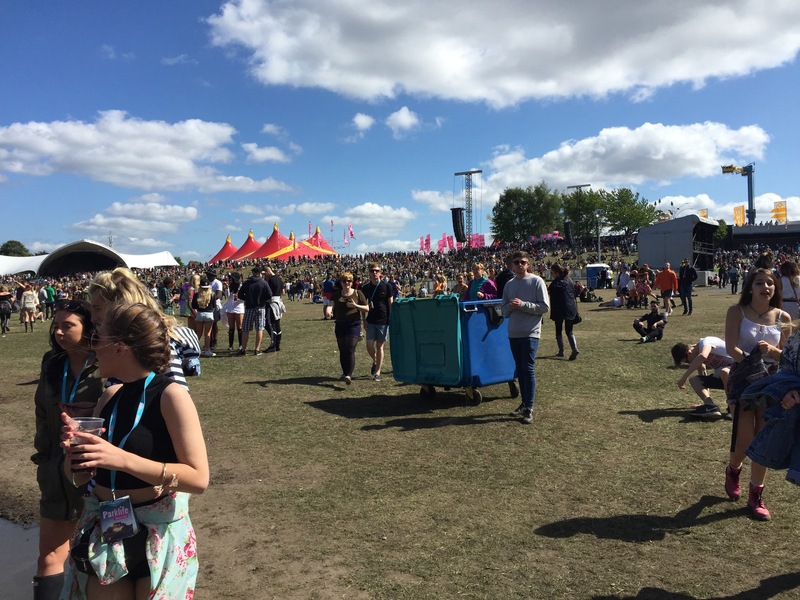 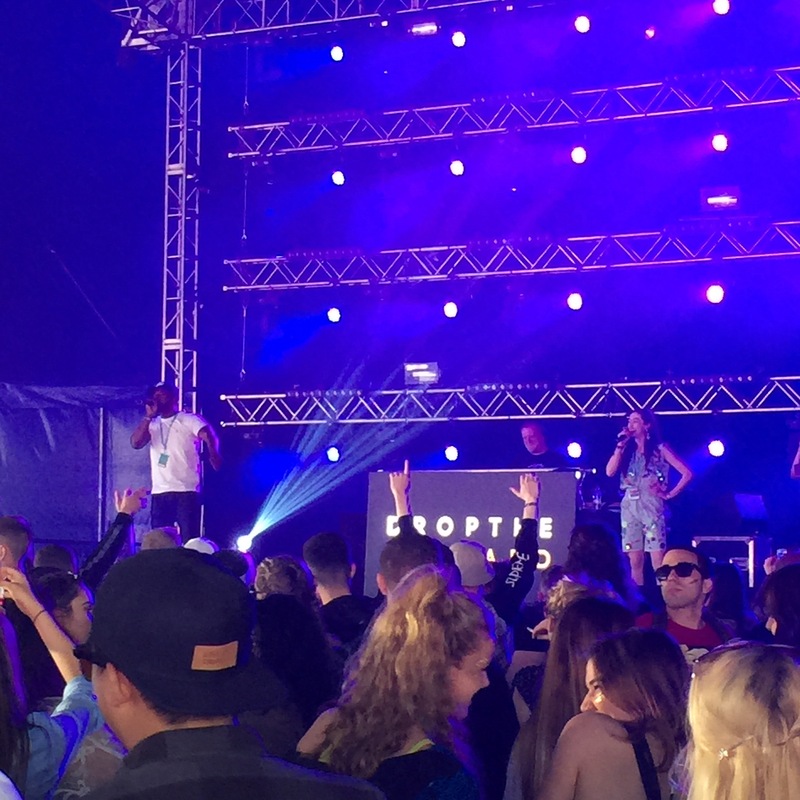 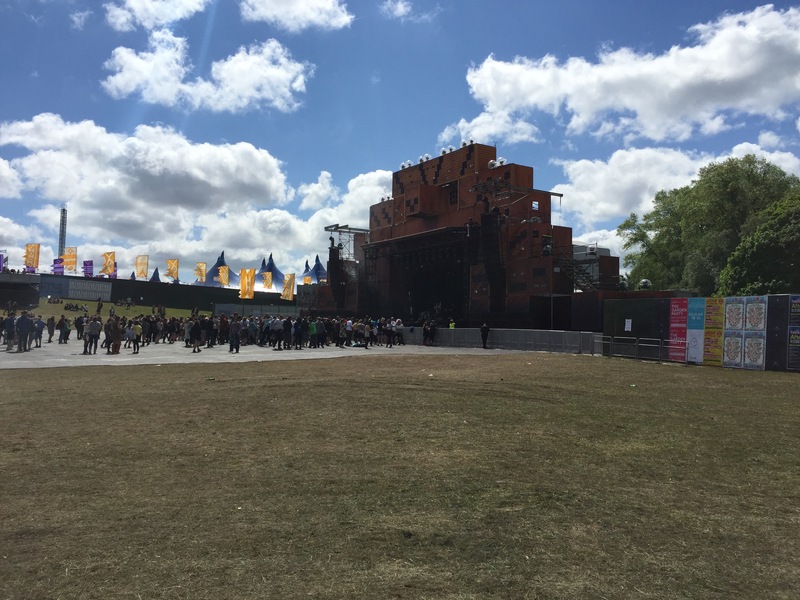 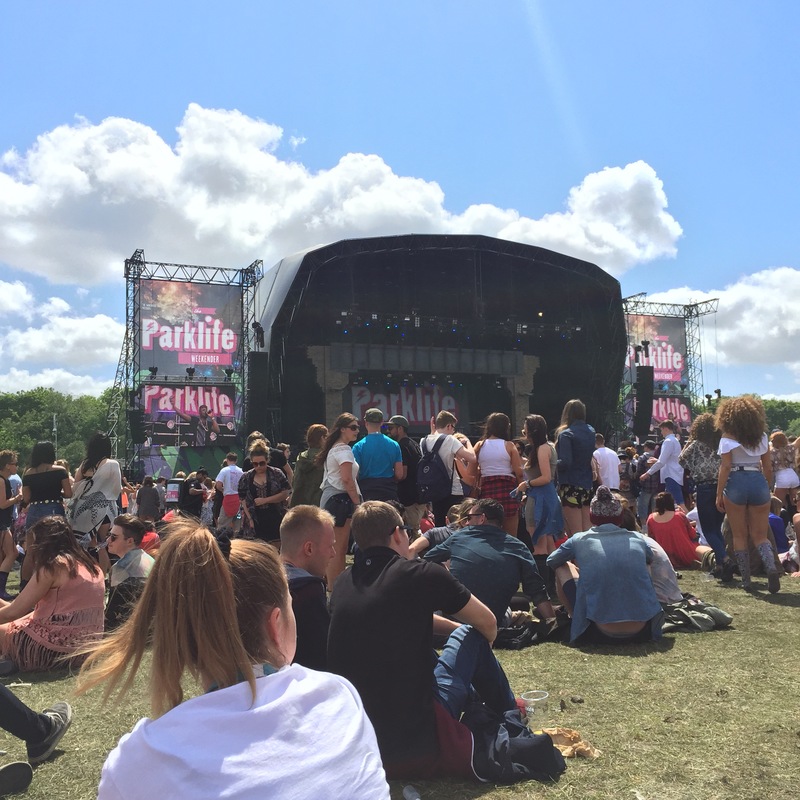 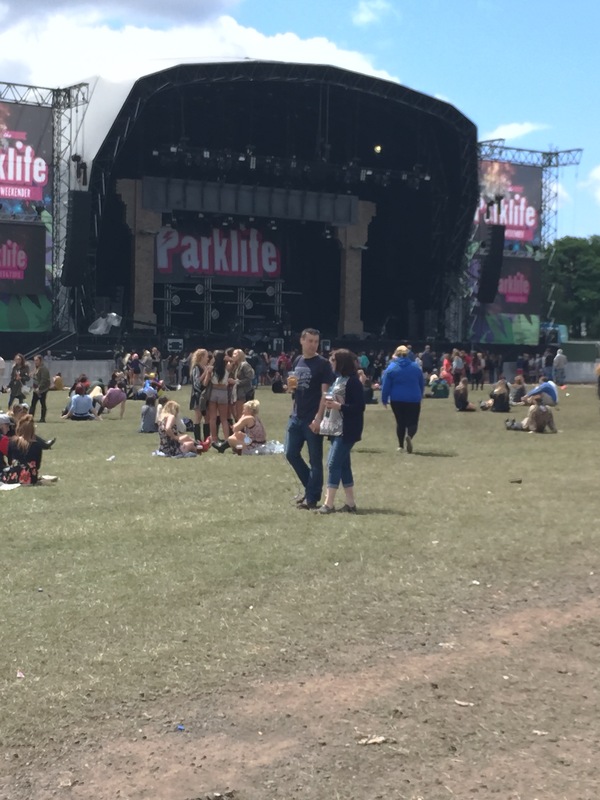 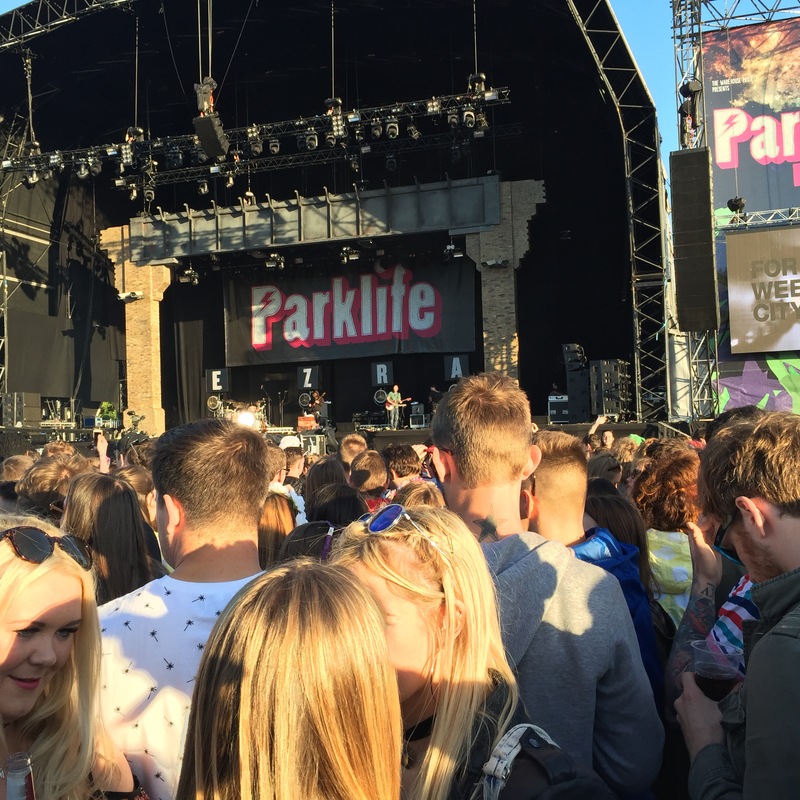 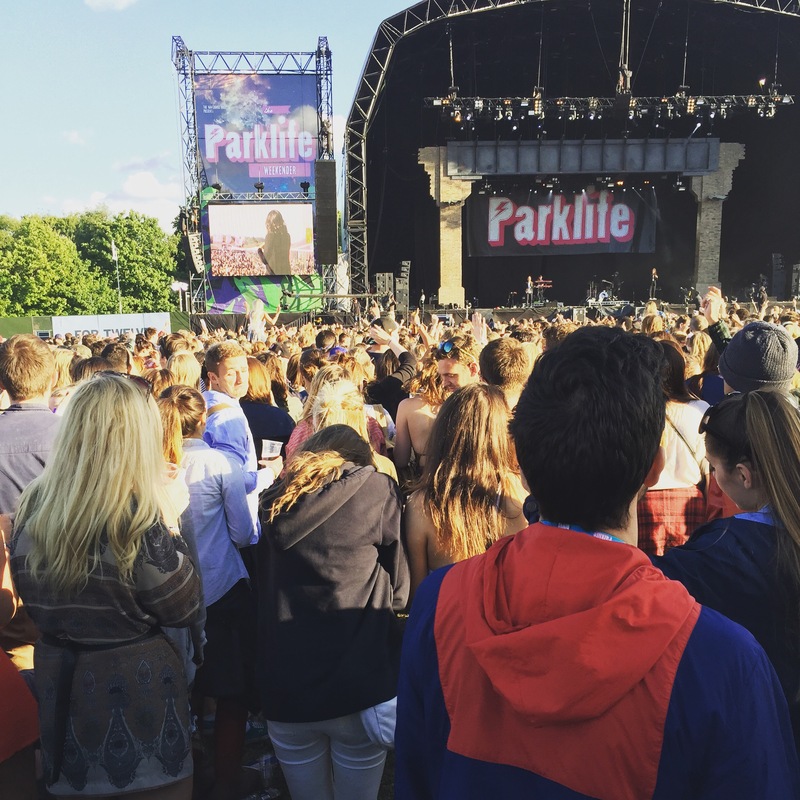 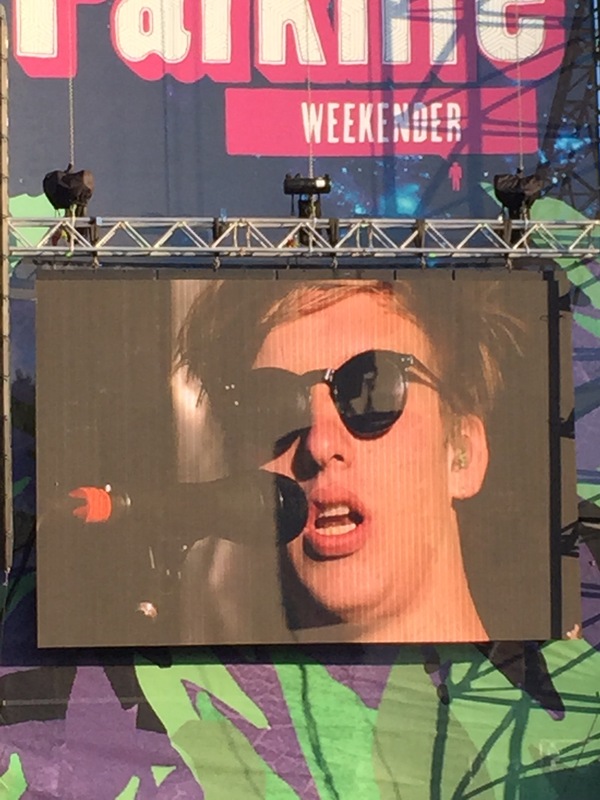 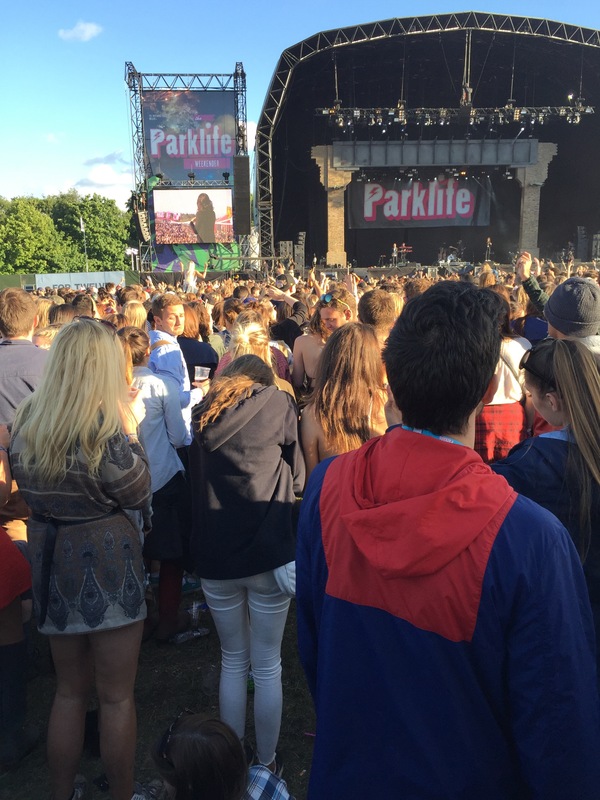 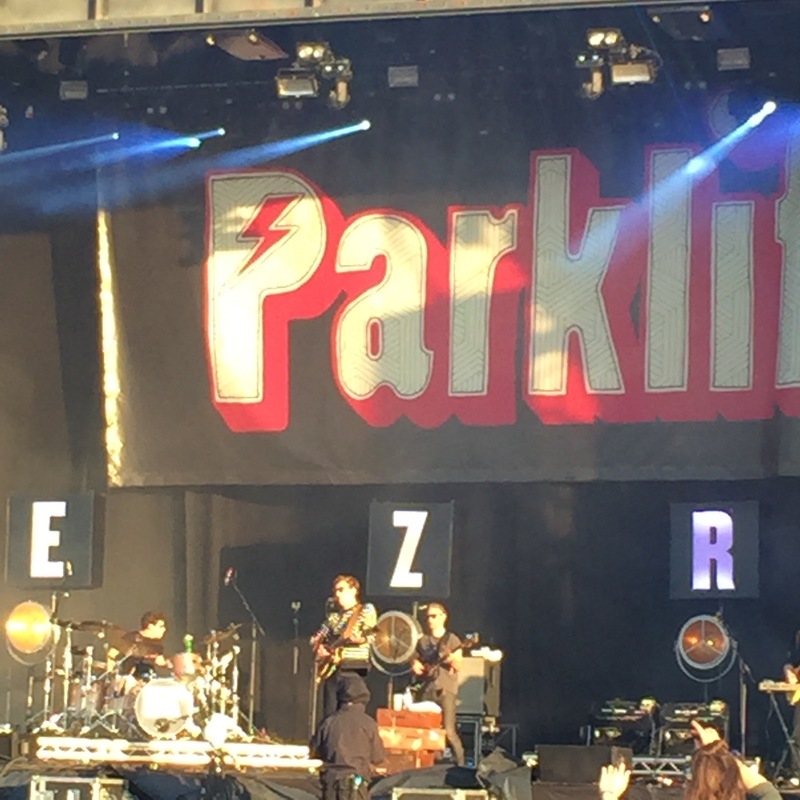 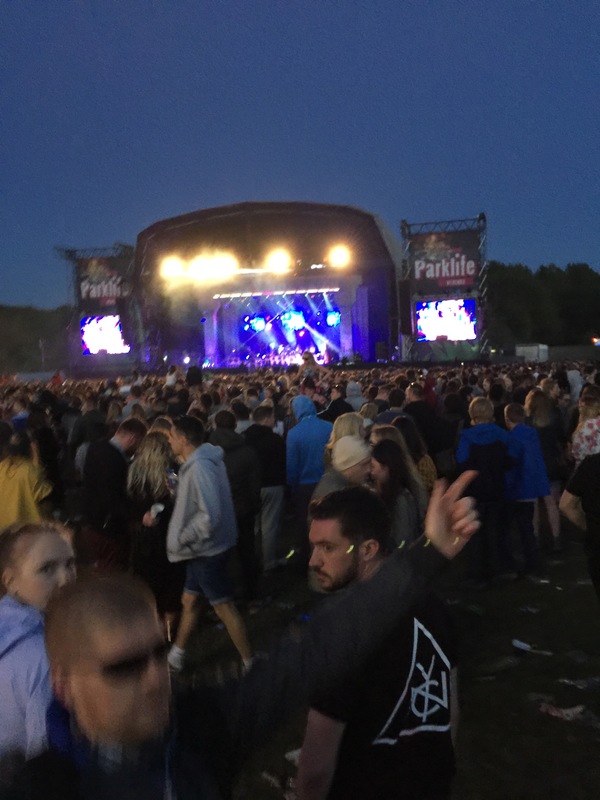 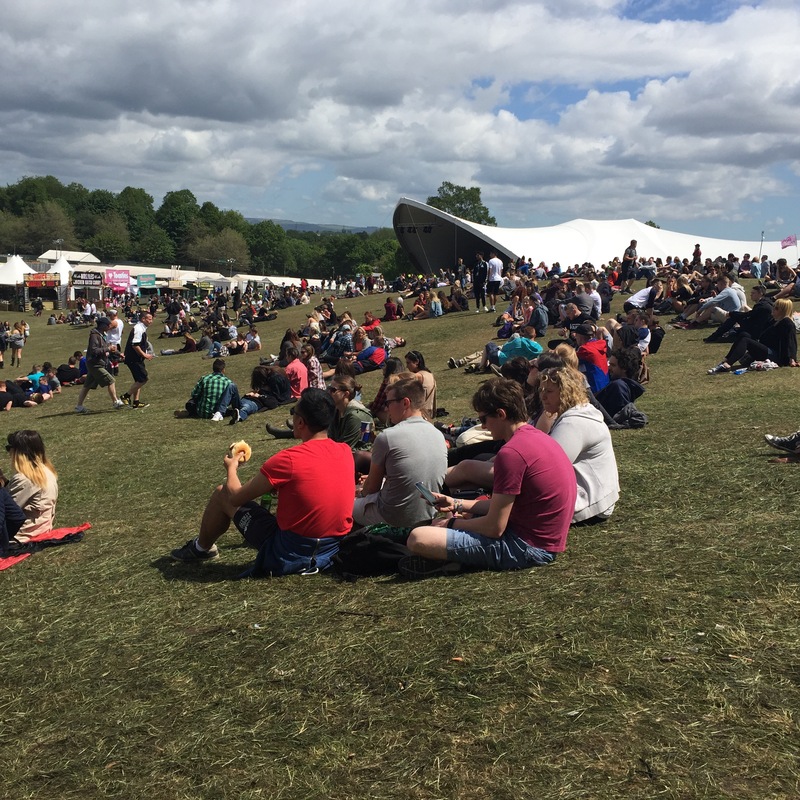 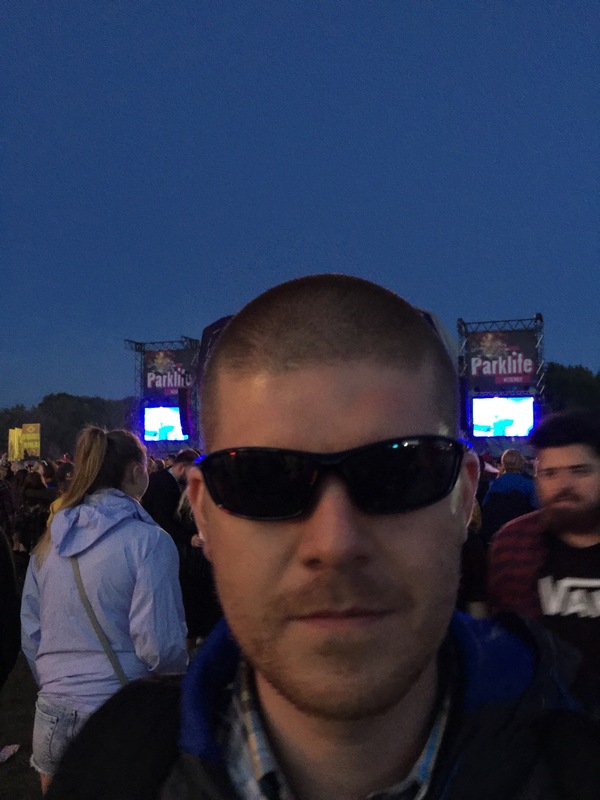 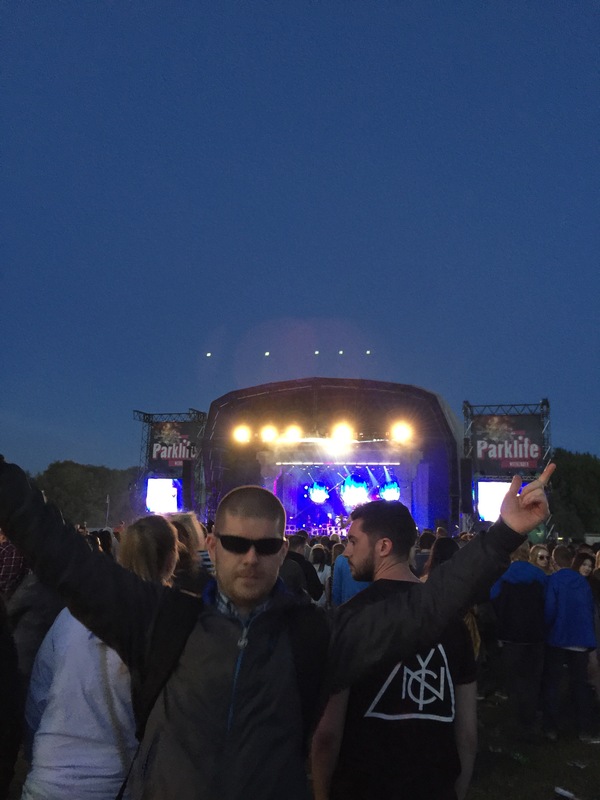 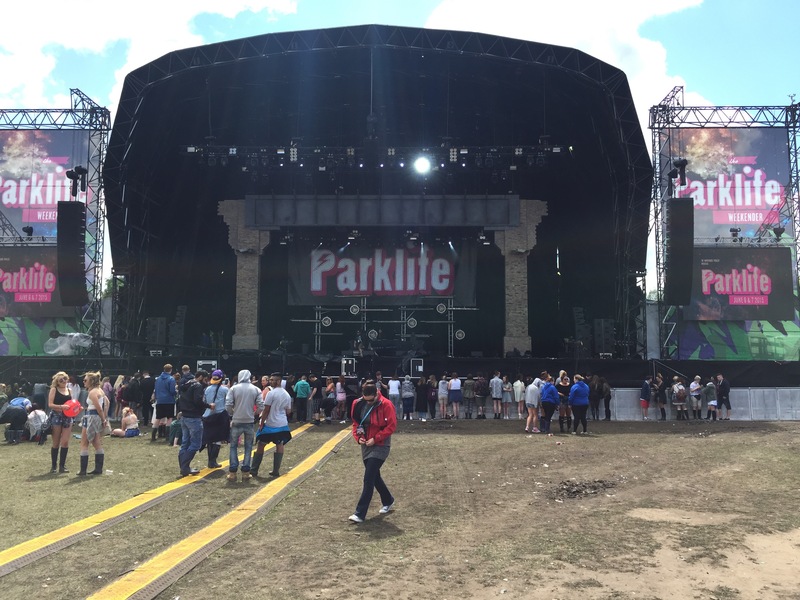 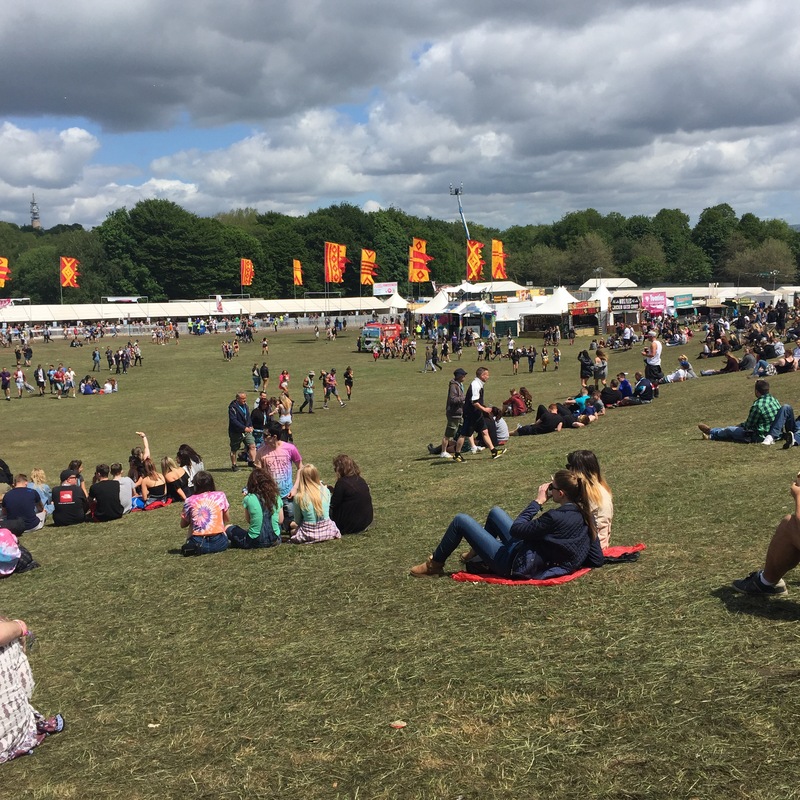 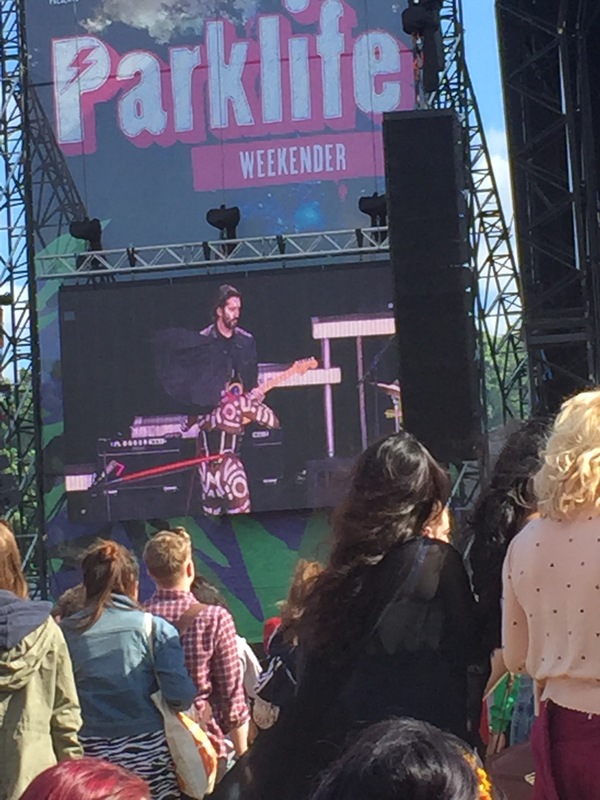 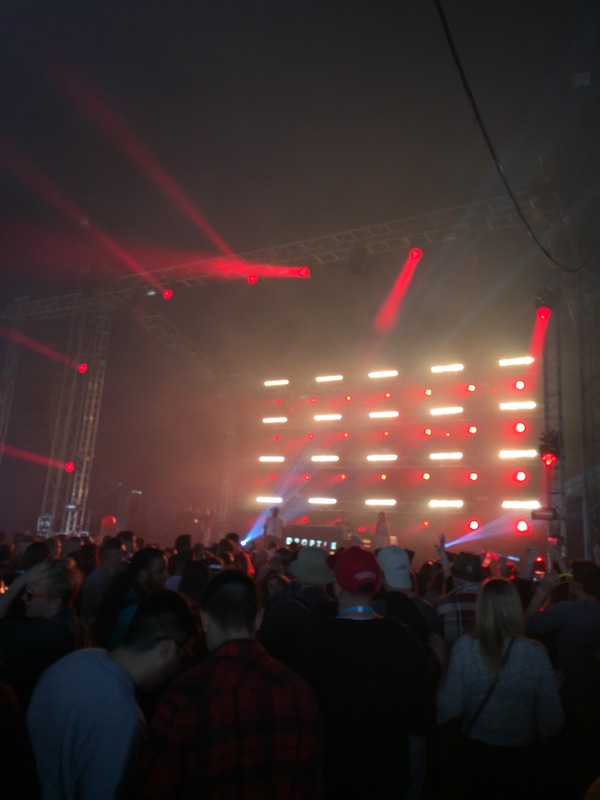 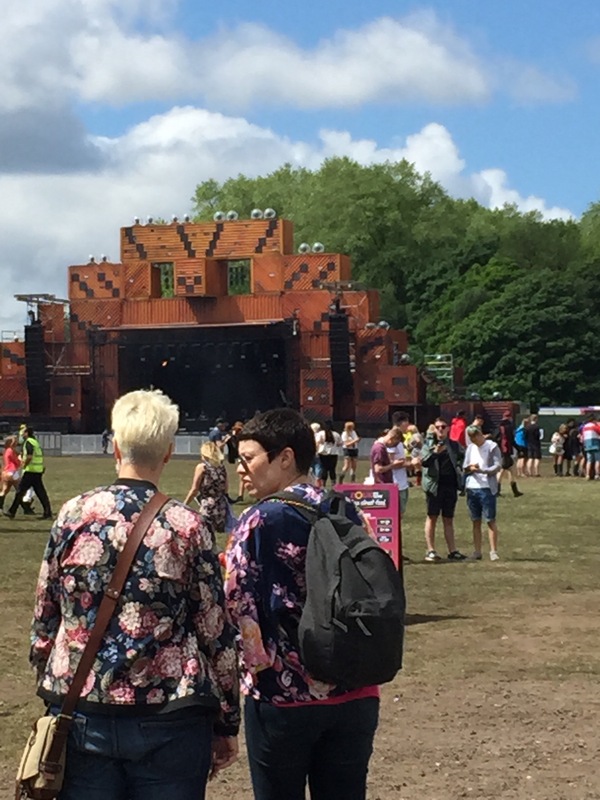 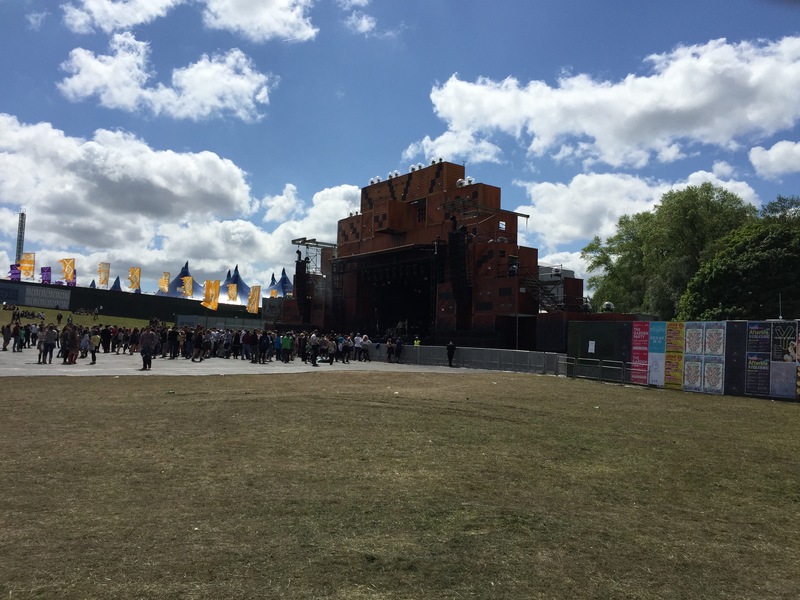 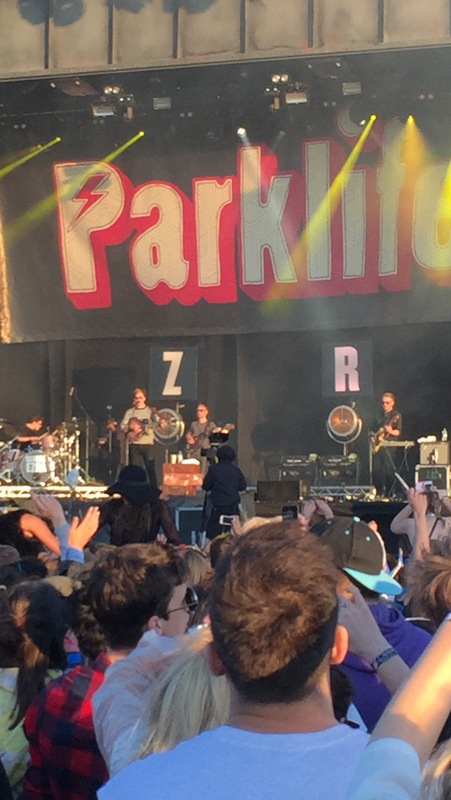 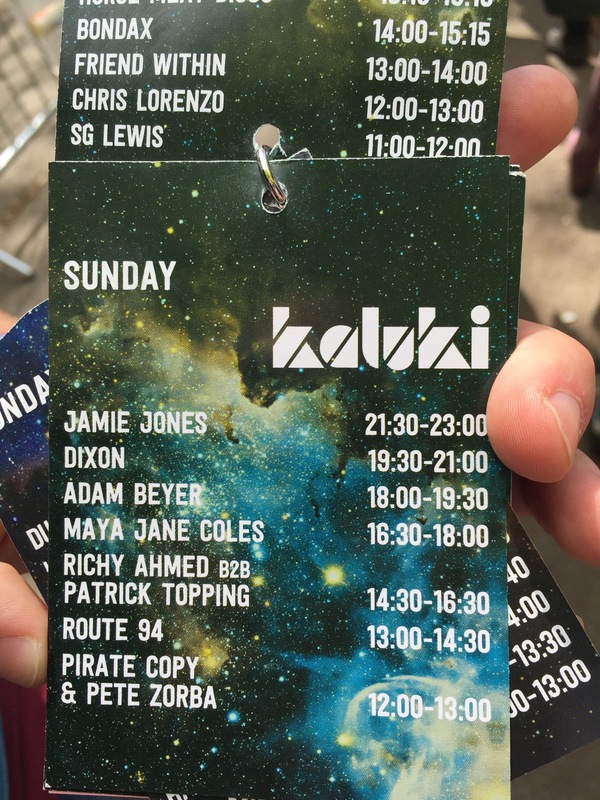 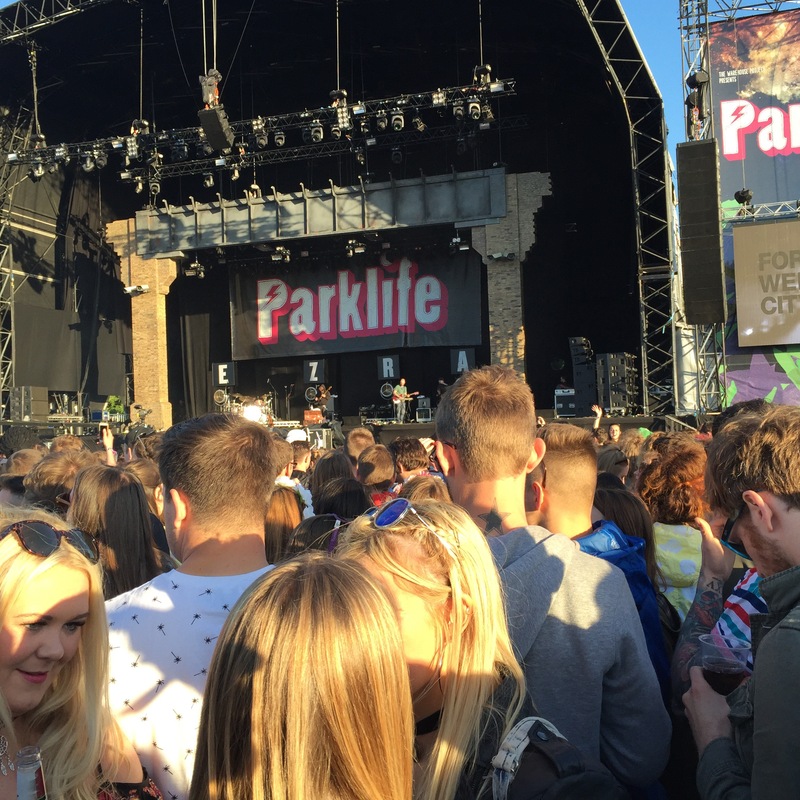 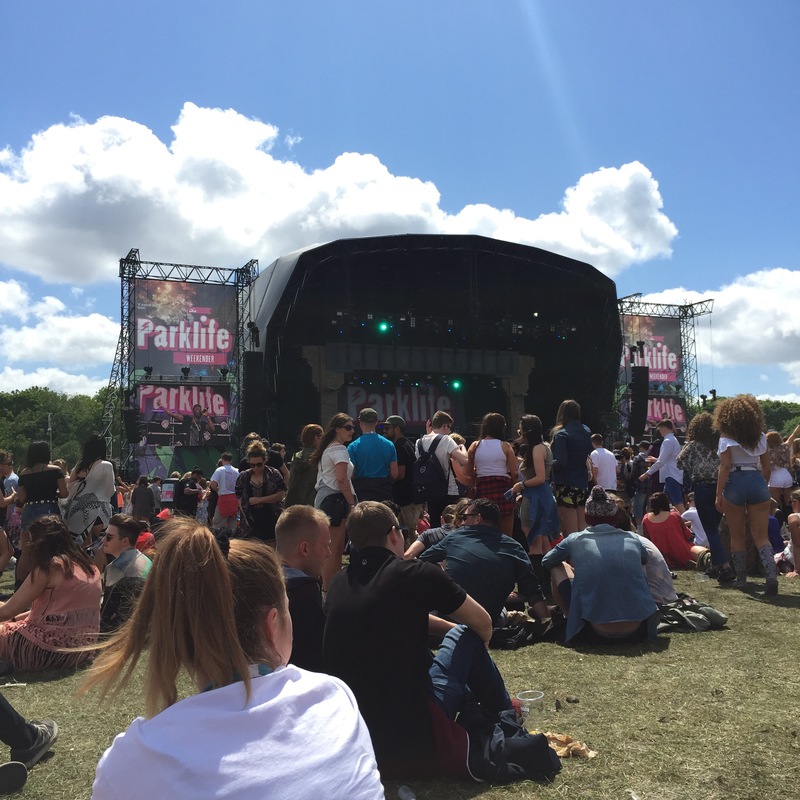 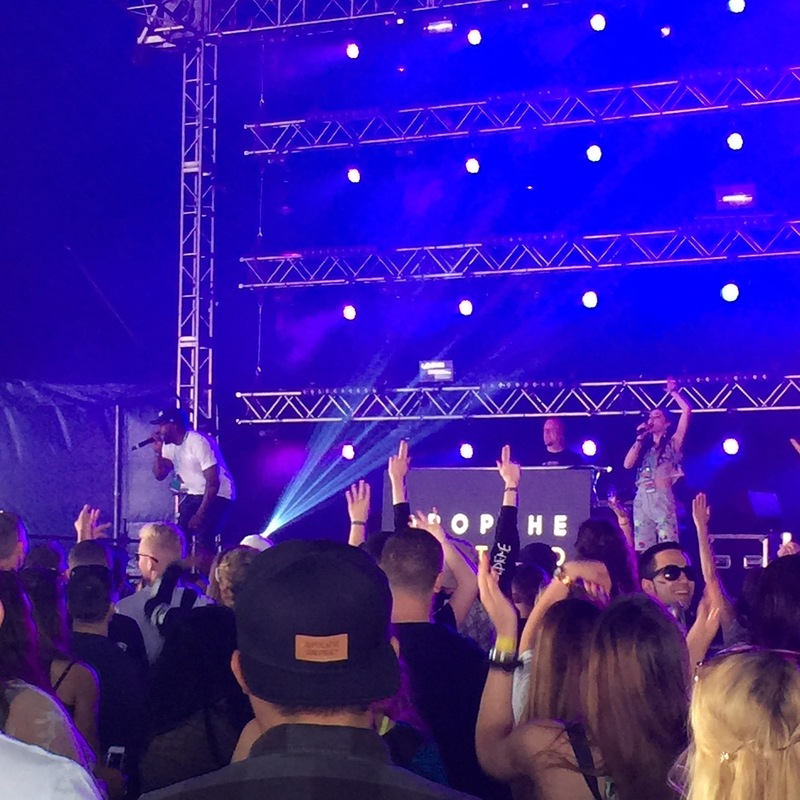 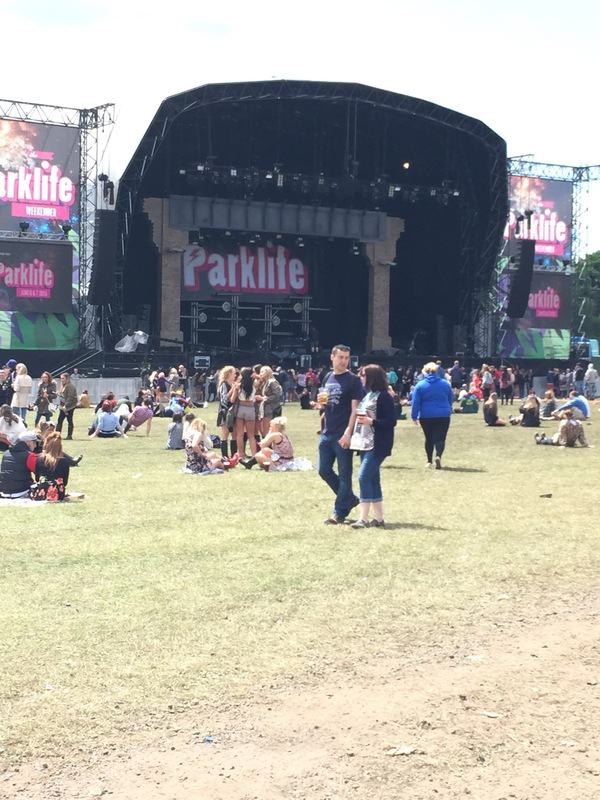 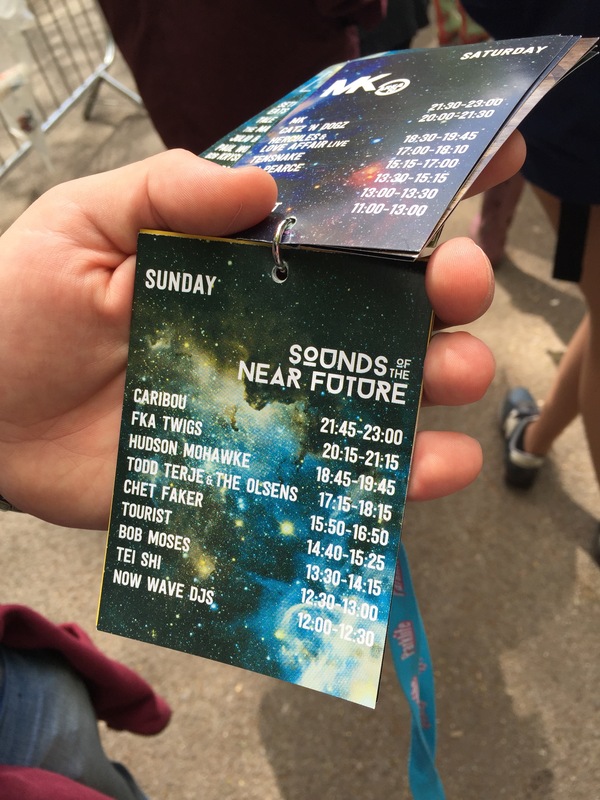 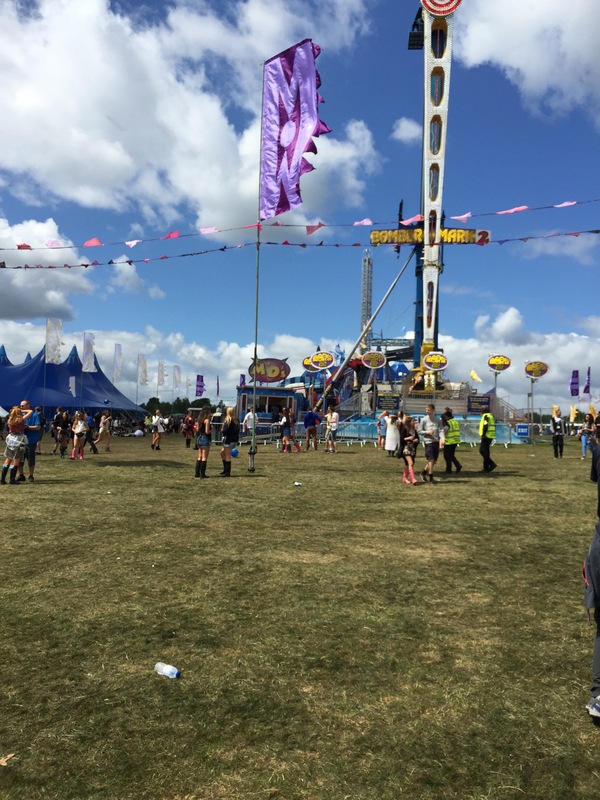 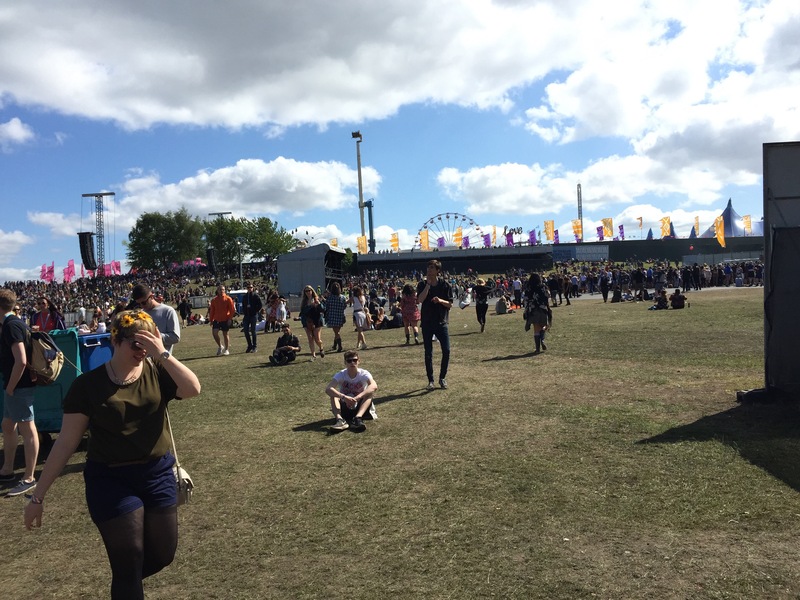 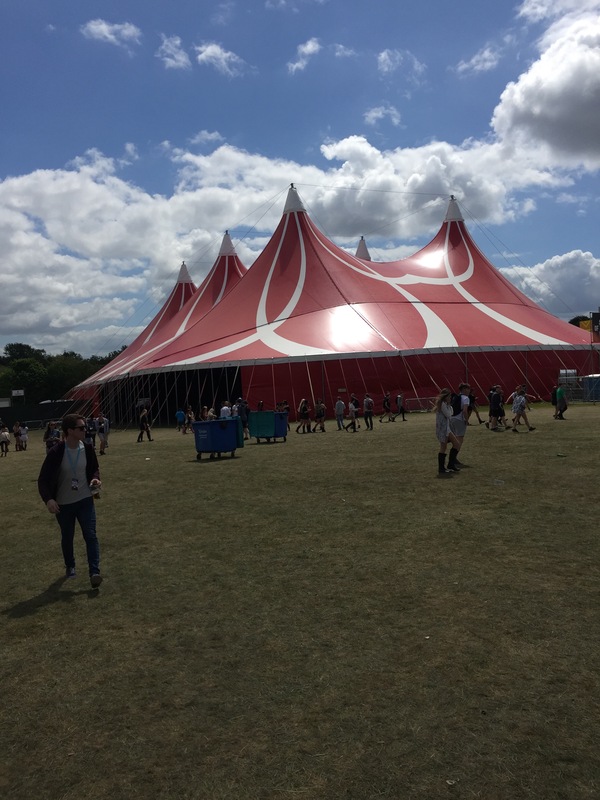 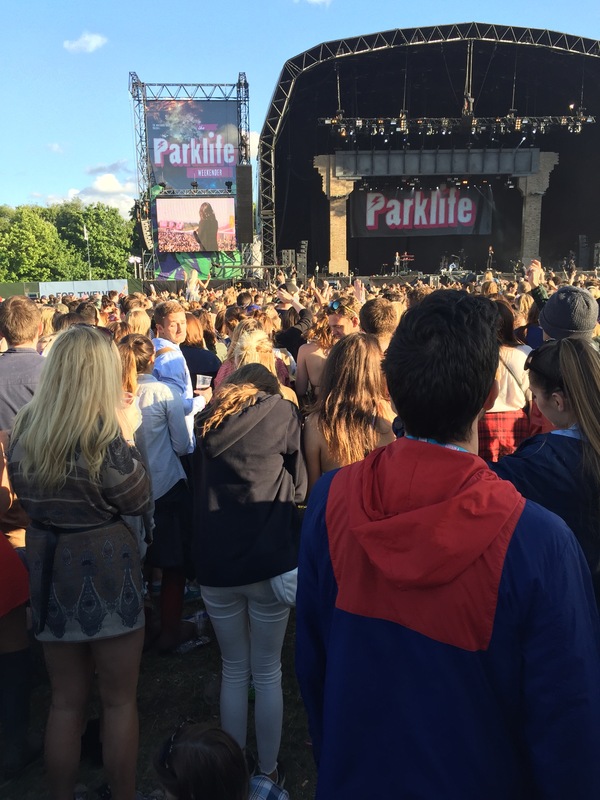 Last weekend My and My House mate when to Park Life 2015, For me I found it an ace place to go, there was lots off different music on all over the park. 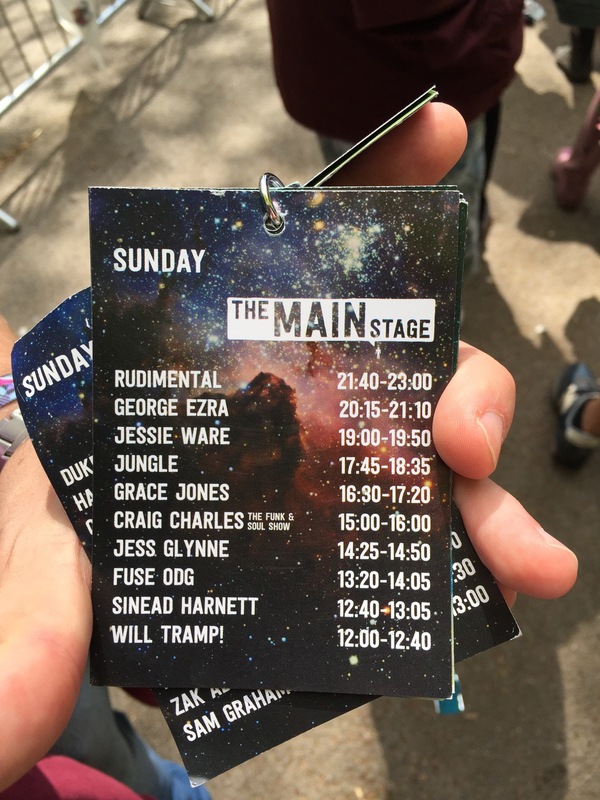 There are music for everyone which was ace. 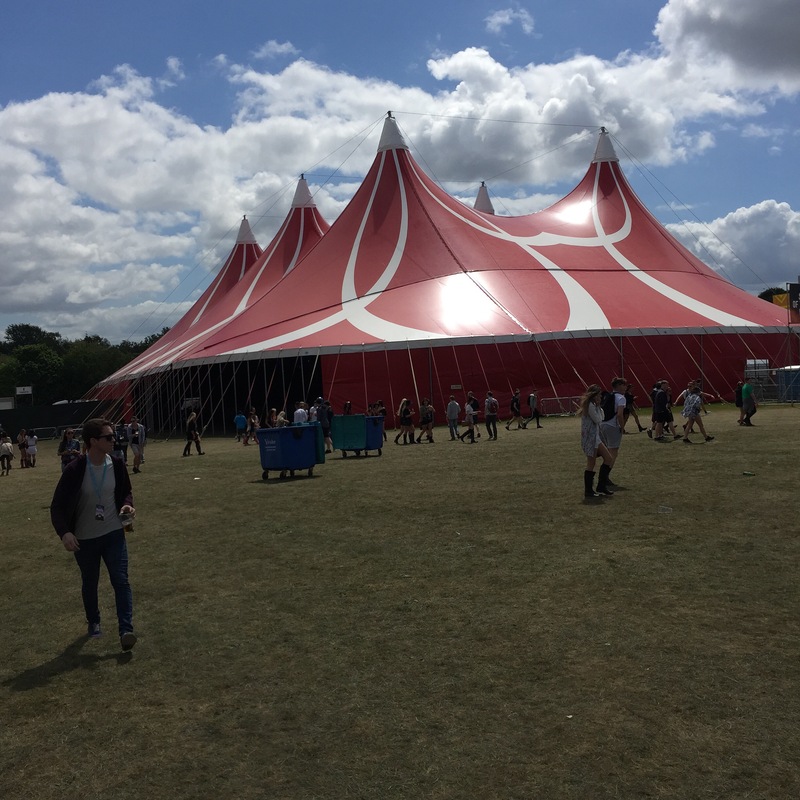 The only thing for my was the cost of food and drink here. 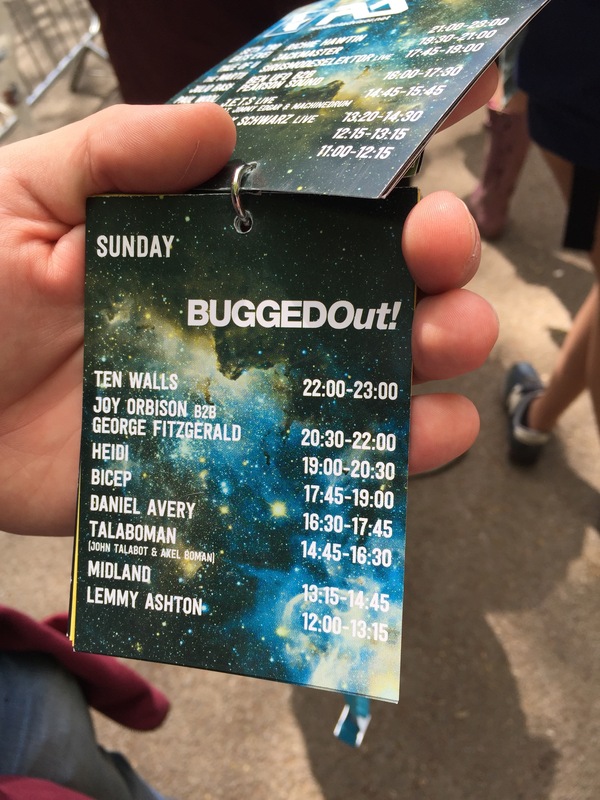 It was £5.00 per pint which, I thought was lot of money to pay, but we payed in anyway because where else are you going to be food and drink from.